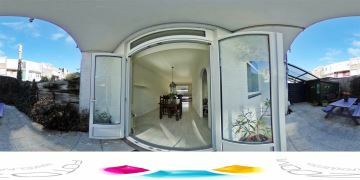 A one-of-a-kind, 2-storey upstairs and downstairs property of 111 m2, featuring a neat front garden, an enormous living room, a contemporary kitchen, a great garden with storage space, a spacious contemporary bathroom and 4 bedrooms or studies. 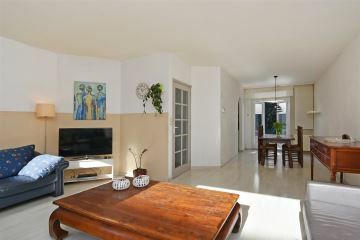 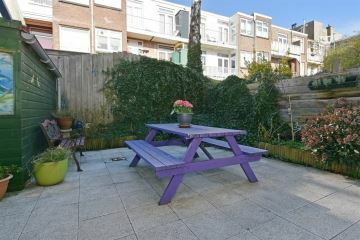 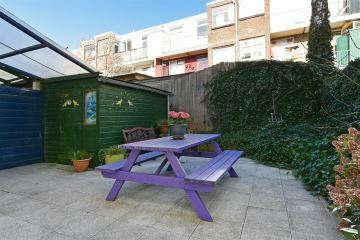 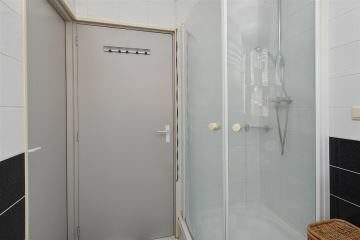 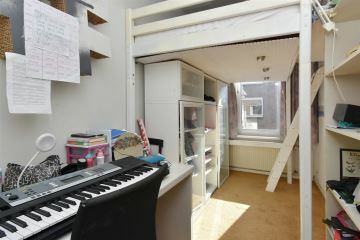 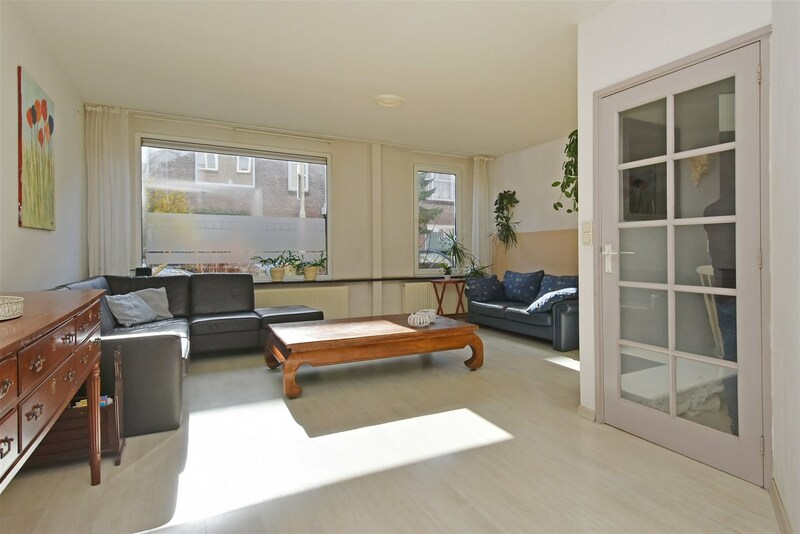 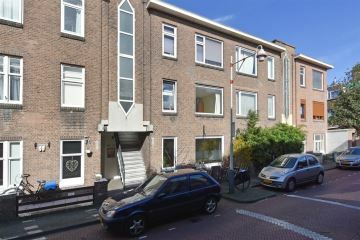 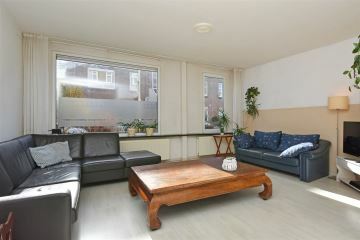 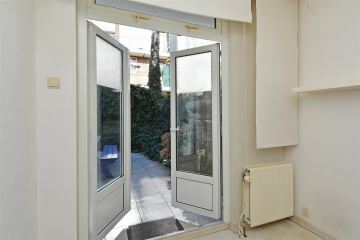 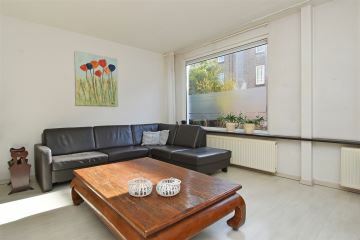 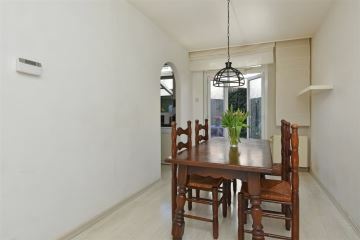 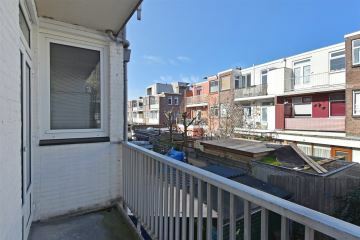 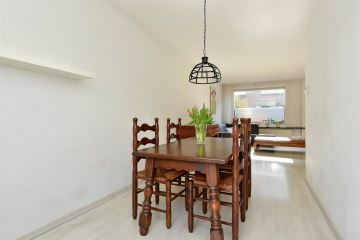 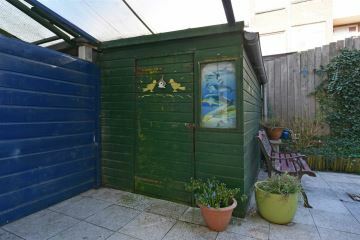 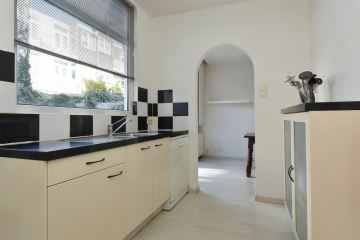 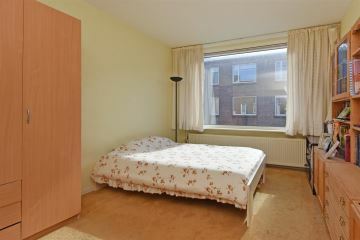 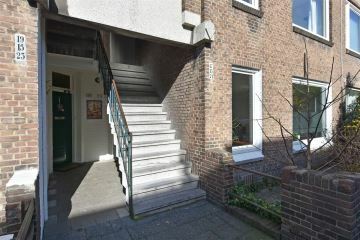 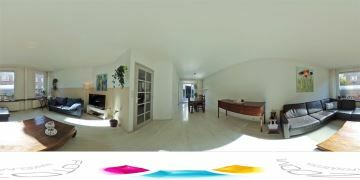 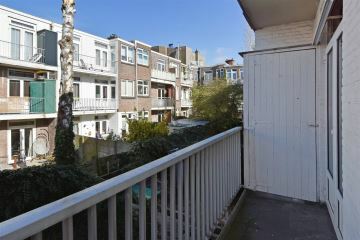 The property�s location is very central, close to the shops and schools on Dierenselaan, but Fahrenheitstraat is also nearby. 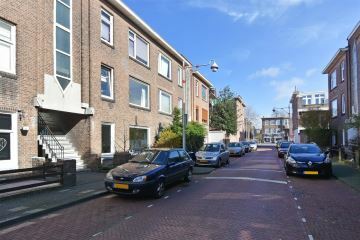 The playgrounds at Gooilaan and Zuiderpark are within walking distance. 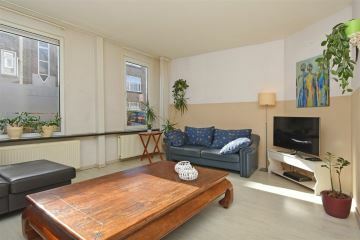 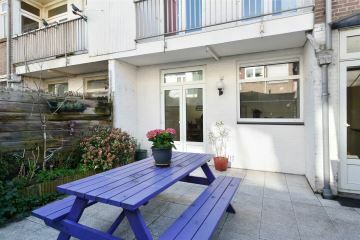 The city centre is only 10 minutes away by bicycle and public transport is in the vicinity. 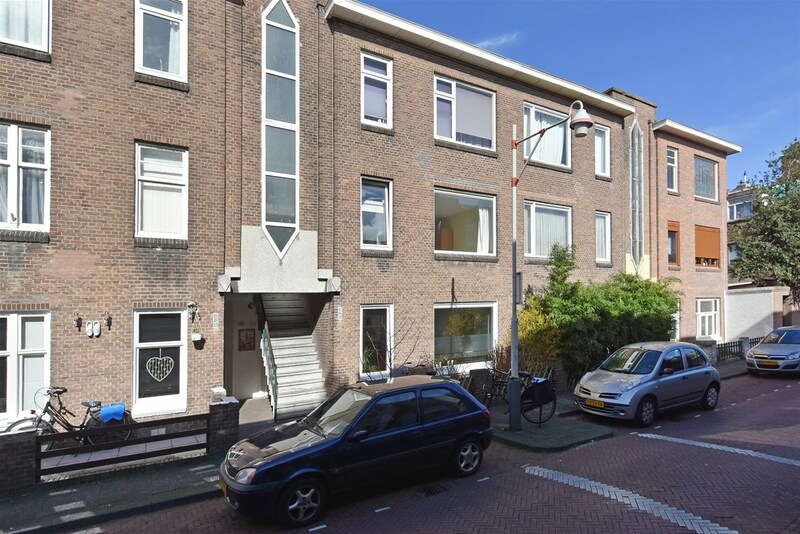 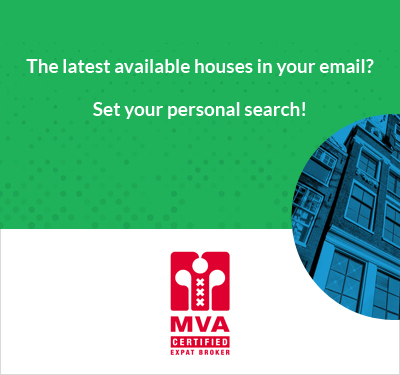 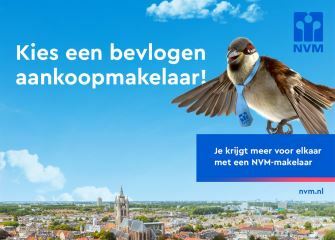 - The sales contract will be drawn up in accordance with the Dutch Association of Real Estate Brokers and Immovable Property Experts (NVM). 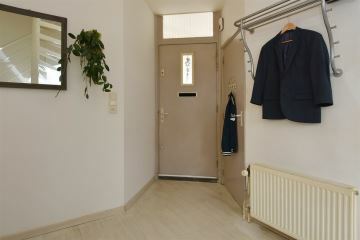 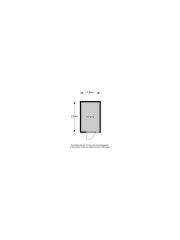 Entrance; hall; cupboard with the central heating boiler inside; WC. 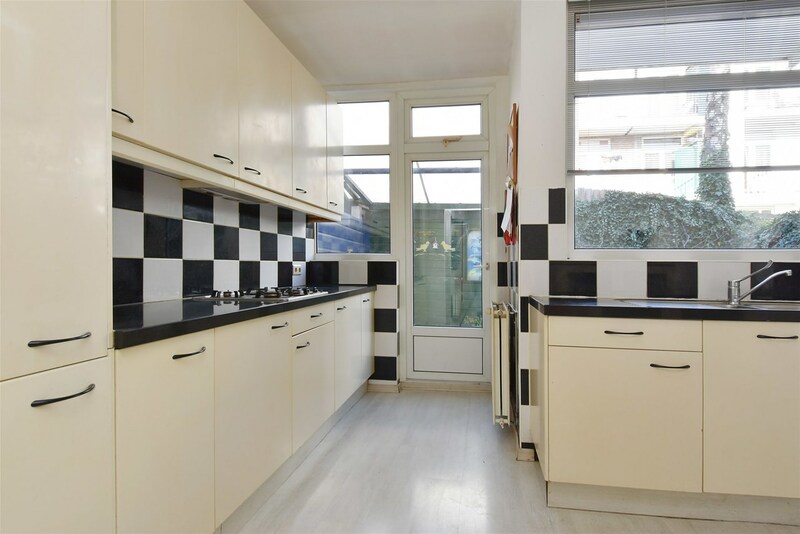 Access to the bright and spacious living room with dining area and French doors that open out into the lovely northeast-facing back garden with a large shed. 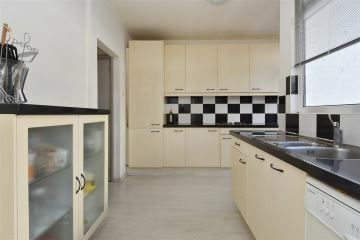 Contemporary kitchen to the rear, with ample storage space in the cabinets. 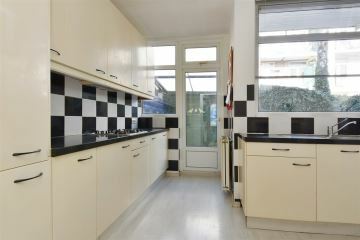 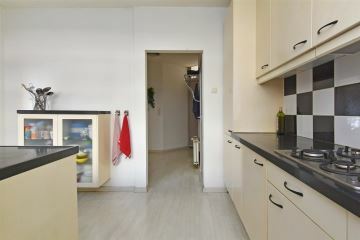 The kitchen is equipped with a 4-burner gas hob, a cooker hood and a dishwasher. 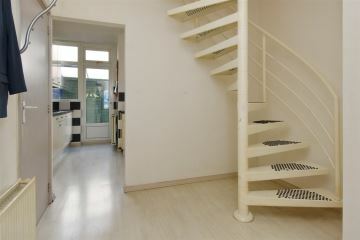 The spiral staircase in the hall goes up to the 1st floor. 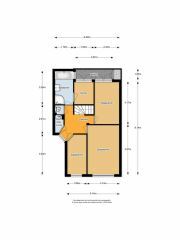 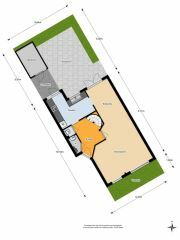 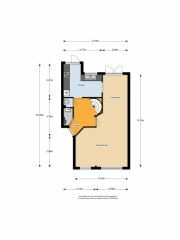 Good-sized master bedroom to the front; another bedroom to the front; a third bedroom to the rear with access to a balcony with a cupboard. 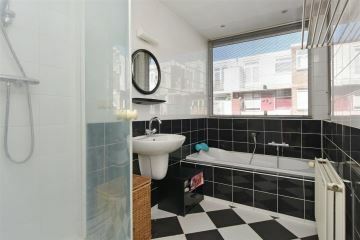 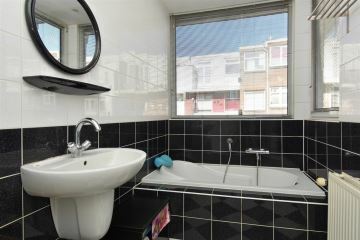 Large contemporary bathroom with a bath, a shower, a sink and access to the back room. 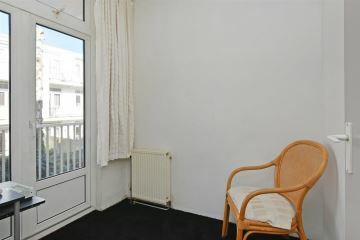 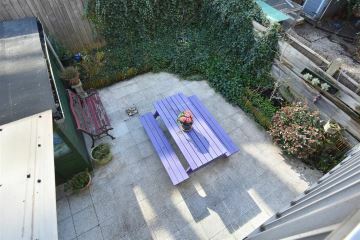 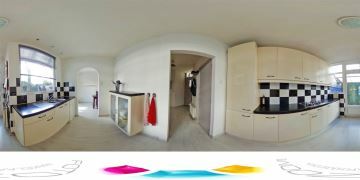 The balcony can also be accessed from both bedrooms. 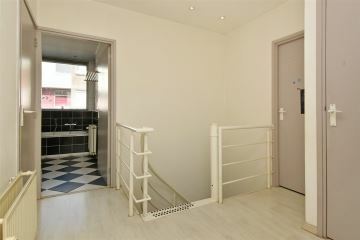 Separate second toilet and separate laundry room.